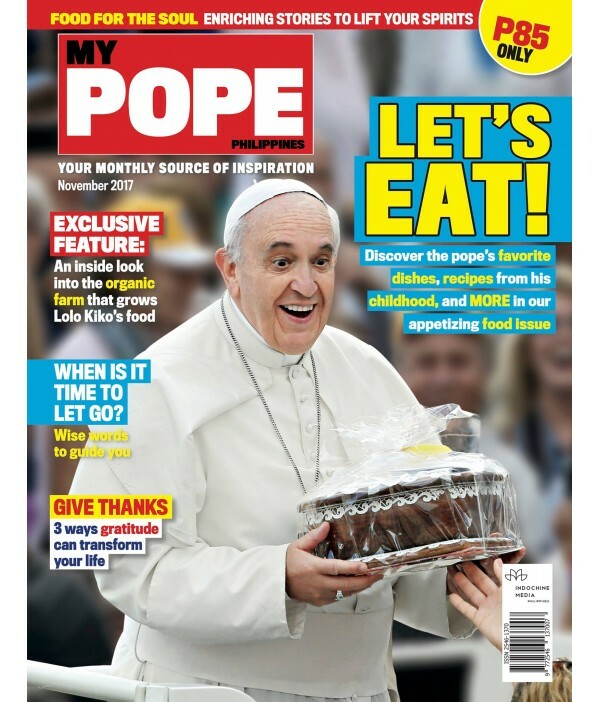 My Pope Philippines Subscription - Philippine distributor of magazines, books, journals, etc. 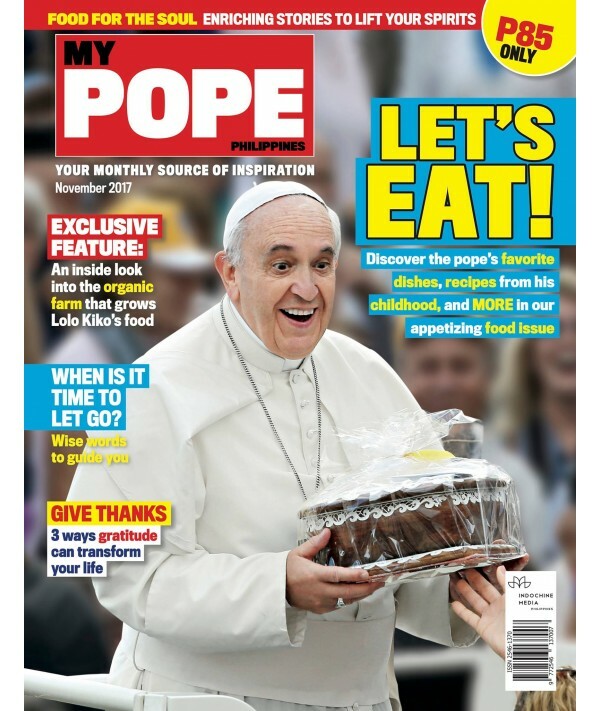 The country's first "culture changer" magazine that is dedicated to being the monthly source of inspiration for readers from all walks of life. 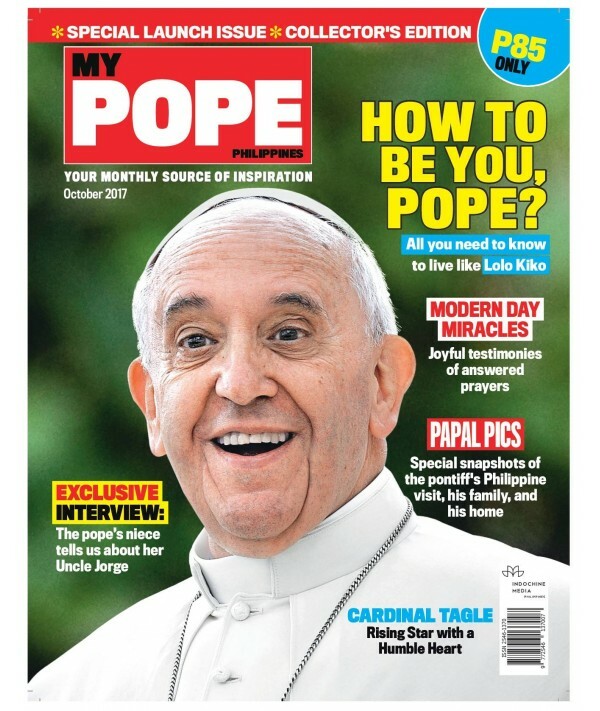 My Pope Philippines is an adapted version of Italian magazine Il Mio Papa, a successful weekly magazine launched in Italy by its largest media holding company, Mondadori. 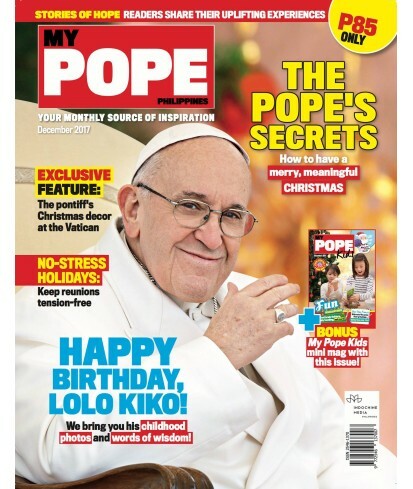 The magazine was successfully launched in Italy in March 2014, with a print run of 3 million copies for its first issue. 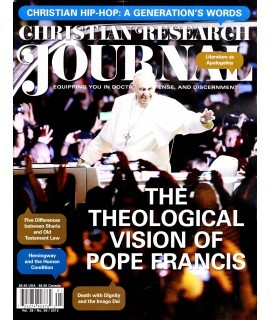 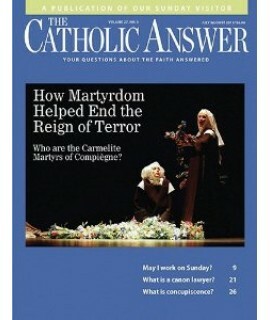 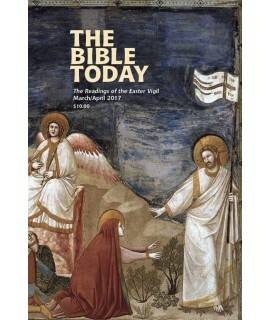 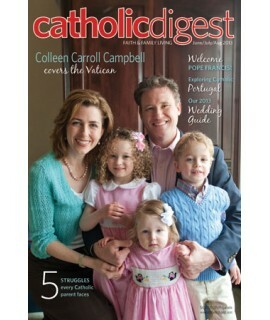 After its outstanding success, the magazine was launched in Spain, Portugal, Germany, and Austria.